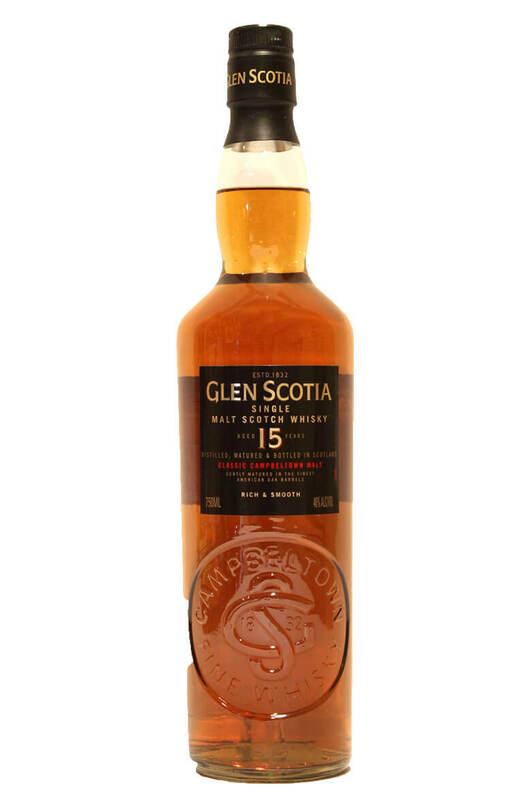 A superb single malt from the reinvigorated Glen Scotia distillery. This has been entirely aged in American oak barrels. Non-chilfiltered but coloured with caramel as permitting under SMWS laws. Types of Barrel used for Aging Entirely aged in American oak barrels. All Glen Scotia core range single malt bottlings are non-chill filtered, natural colo..
All Glen Scotia core range single malt bottlings are non-chill filtered, natural colour ..